Another week full of great posts mainly from Crazy Egg and ConversionXL. It covers such topics as CTA and conversion, influencing emotions in marketing, Google Analytics guide, A/B testing of product pages, optimisation of reg forms, laws of split testing and some others. Let’s have a look what this weekly roundup prepared. Short summary: Emotions powerfully, predictably, and pervasively influence decision making and help marketers attract attentions to the brand. Emotions influence on logic and decisions. The power of showing individuals what they can do, and who they can become is incredible. But it is important to do the research, understand your user, and test to make sure that you are targeting the right emotions and emphasizing the best benefits for your users. Short summary: This article will dive into call-to-action testing. There are a few real-world call-to-action examples with tests run by businesses like yours that seriously boosted their page conversions, some by more than 400%. All the cases have detail explanation. CTA is one of the most important landing page elements to test, and you should do so on a regular basis. But don’t forget it’s all about your website traffic. High traffc havs strong correlation with chances to win CTA A/B testing. Short summary: Whilst shopping cart abandonment is a huge problem for the majority of online retailers out there, the issue seems to have stagnated. We’re no longer breaking new ground. It’s a topic which has been beaten to death and needs to have some new life injected into it. It’s a great idea to stay on top of the accepted best practices, but we shouldn’t cling to them as the only solutions. There are plenty of other options out there. 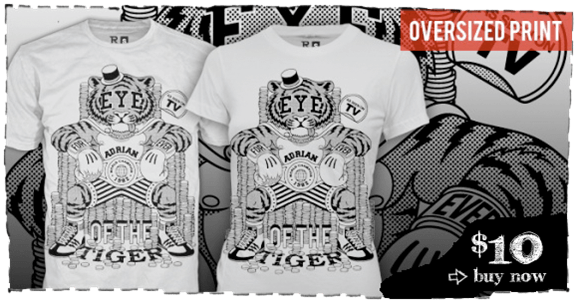 If you run an eCommerce operation, this post could form your some testing hypothesis. Short summary: The term “data-driven” is widely spread around the web, but how many people are really data driven when it comes to their marketing approach? 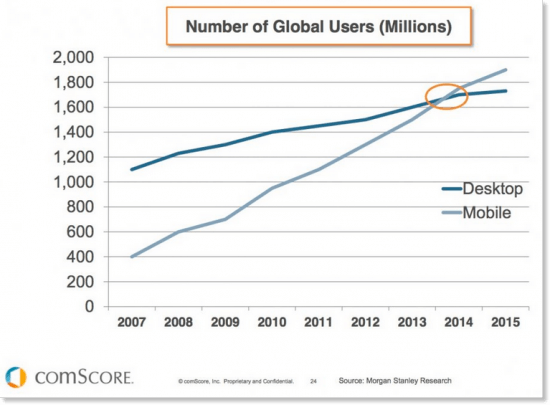 There are a bunch of challenges on this approach but thank God we have tools like Google Analytics and Google sheets. In this article, you’ll learn how to integrate Google Analytics with Google Sheets in order to gather all the segments of big data for your website, mobile app or eCommerce. It’s a pretty easy process that everyone should be in the position to follow. 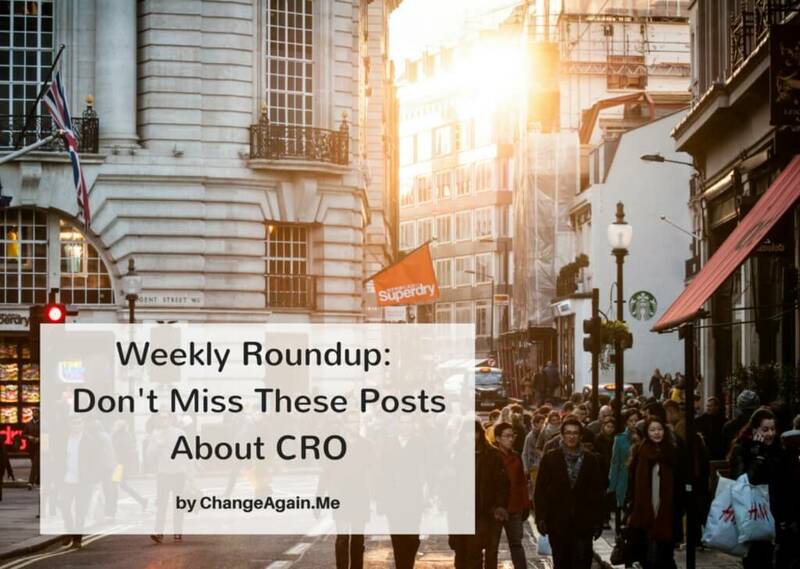 Short summary: CRO is a never-ending process. You can always do better, so there’s no reason why you wouldn’t continuously optimize your website. The problem is that there are just so many things you can do, from changing the color of one button, to changing the design of your entire site. Of course, you need to test every single change, and most of the time you can’t do them in parallel. 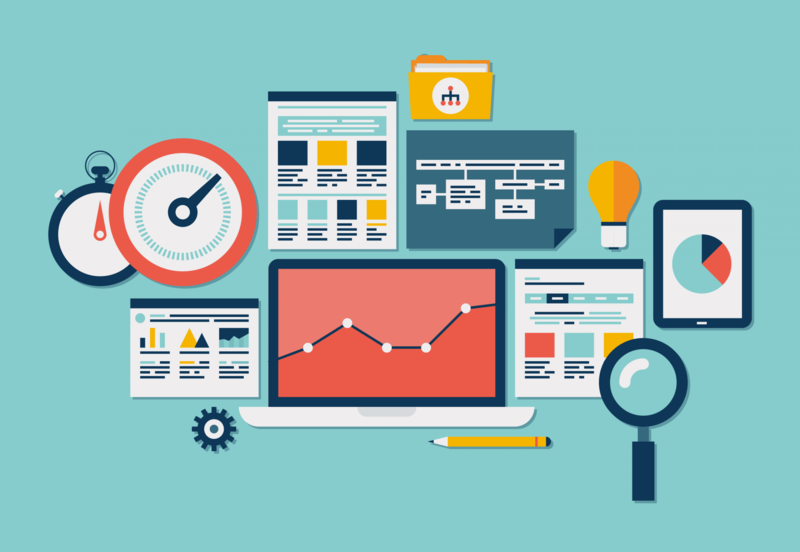 To optimize your website for conversions, you need to get into the habit of running tests. All you need to do is start and then keep the flow going. These 5 tests are easy to implement and you’ll be on your way to higher conversions in no time. Short summary: One of the most common best practices marketers love giving out is adding social login buttons to speed up signup processes, optimize their registration forms, and increase conversion rates. However, do best practices work for everyone? 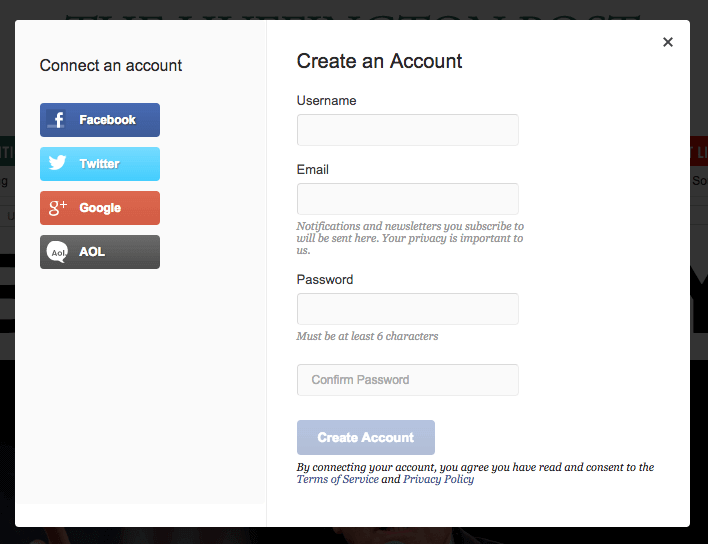 In this post I take on social login – is this the right choice for you? Check out this post and find out. Oh, and here is a link to registration form optimisation part 1. 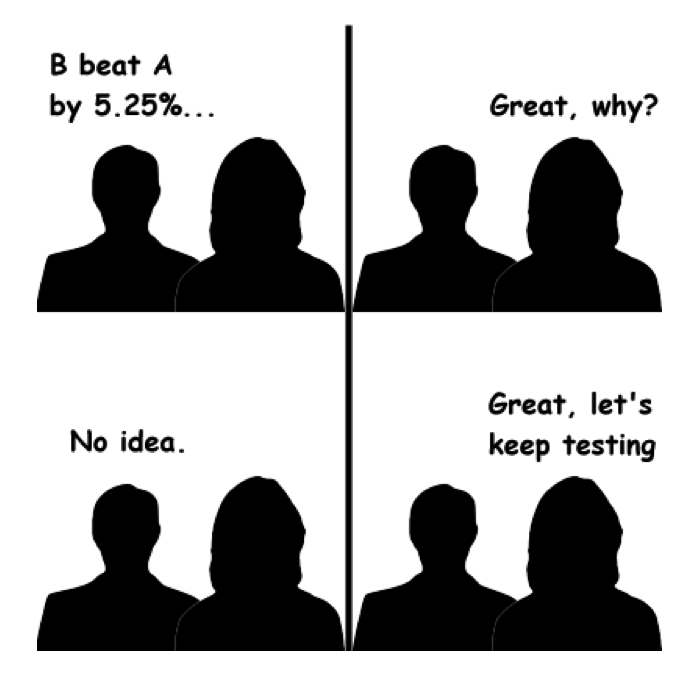 Short summary: A/B testing is not quite as easy as buying some software, making some changes, and running a test. If it were that easy, more people would be doing it, and optimizing the heck out of their sites. If you aren’t seeing the level of results that you want, or are frustrated with your split test findings, you’d do well to read this article. Making some small yet significant changes can revolutionize your approach to split testing. Don’t ignore this simple, but valuable 7 lows of eplit testing. Short summary: When your visitors land on your page, you want to ensure they can find and complete the form as quickly and painlessly as possible, right? 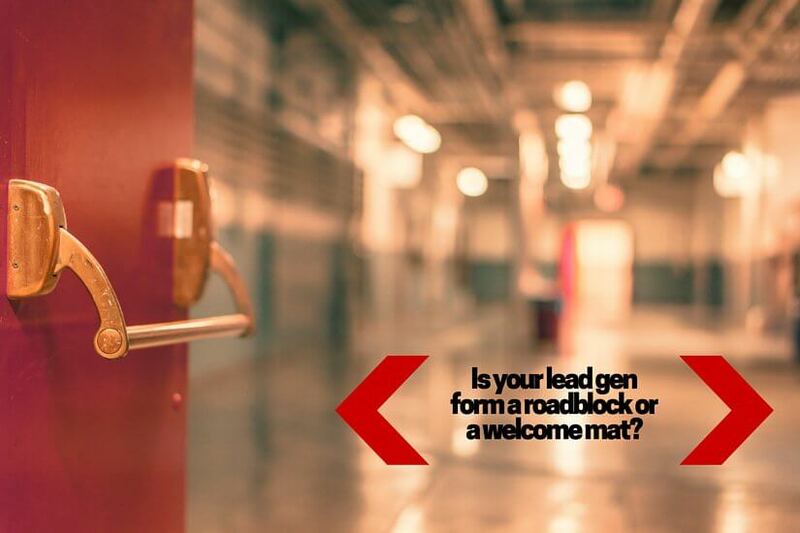 After all, it’s the gate to your conversion funnel, your first interaction with leads. 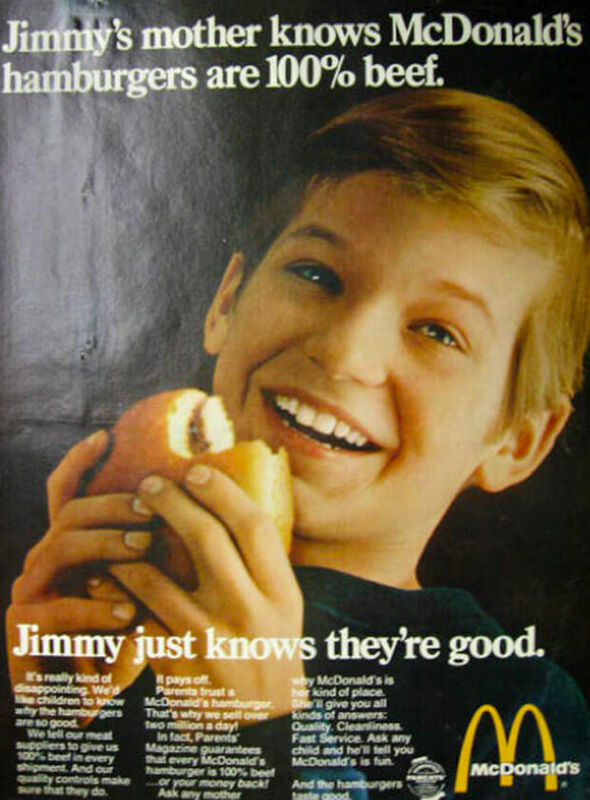 More than a few questions are likely circling around in your head. Does my form have too many fields? Should I change the button color? Will in-field labels help reduce friction? Whatever you do, avoid jumping to conclusions based on best practices. Do the research, run the tests. Look for additional points of friction that weren’t discussed in the post. Just because it isn’t a common issue, doesn’t mean it’s not a major issue for your particular form. Short summary: More choice equals more possibility, right? Well, yes, but there’s a good body of evidence that the more choices we are presented, the less happy we are with the one we make. The too-much-choice thing does happen. It just doesn’t happen all the time. That doesn’t mean that there isn’t solid support for the phenomenon, and it definitely doesn’t mean we should throw the insights away, as some publications have suggested.